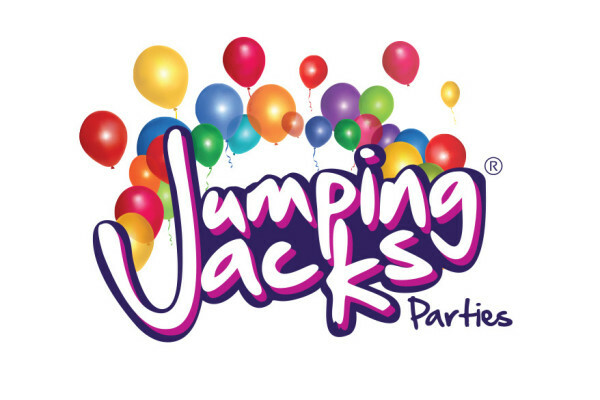 Jumping Jacks offer FREE Mascot characters and performers along with our award winning party entertainment packages! Our team are highly animated, energetic & take their roles very seriously. All singing performers sing live and speak in an accent to suit their role. All heroes act & look the part & do superhero training. Our deluxe pirates speak in pirate lingo and do pirate training. All mascots & characters go that extra mile to make everyone happy. For your peace of mind, all entertainers are DBS cleared (police checked) and insured.